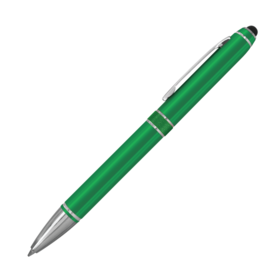 A shiny metal stylus pen that has a sleek design and feels amazing to use. 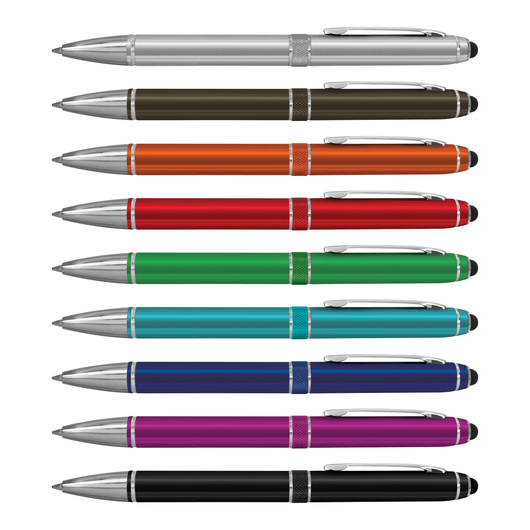 Catch the eye of onlookers with these bright, shiny stylus pens. 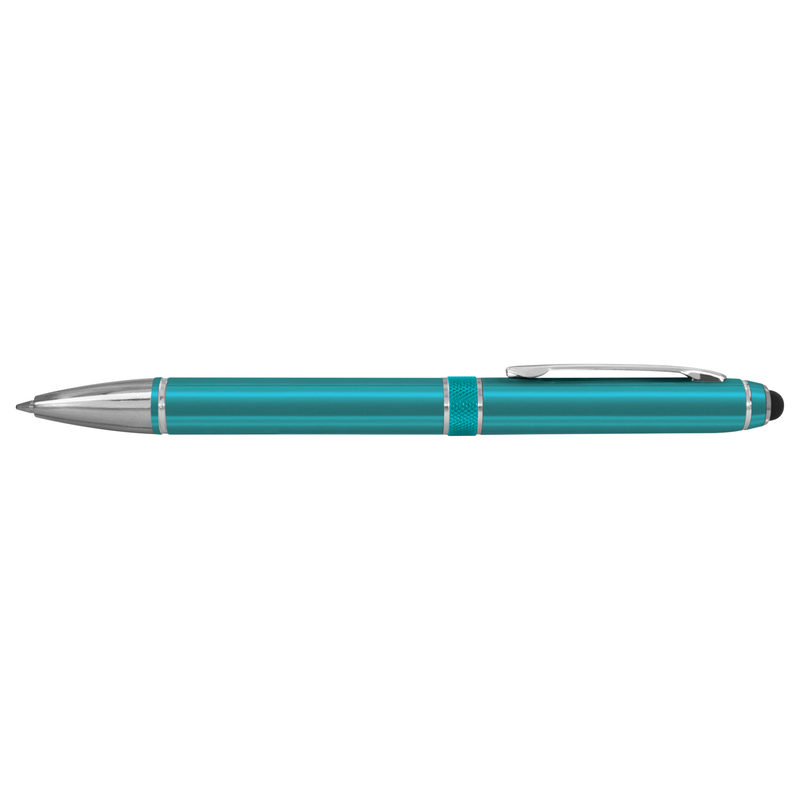 They have an anodised barrel, shiny chrome accents and a stylus for use on touch screen devices. 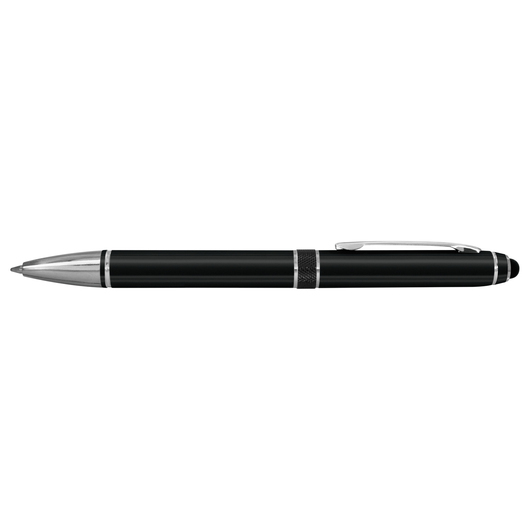 They also have a black ink refill with 800m of writing ink. We can also supply these with a gift box or velvet sleeve for an additional cost.